Fire damage in your Atlanta area home or office can bring your life or business to a standstill, but you don’t have to go through the cleanup and rebuilding process alone. 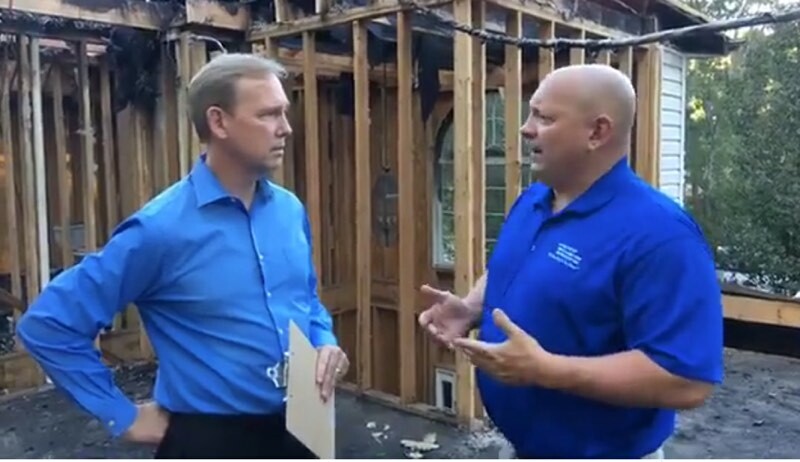 Archer Restoration Services approaches every fire restoration job with the care, courtesy and professionalism you need to quickly get your life or business back on track after a fire wreaks its havoc. 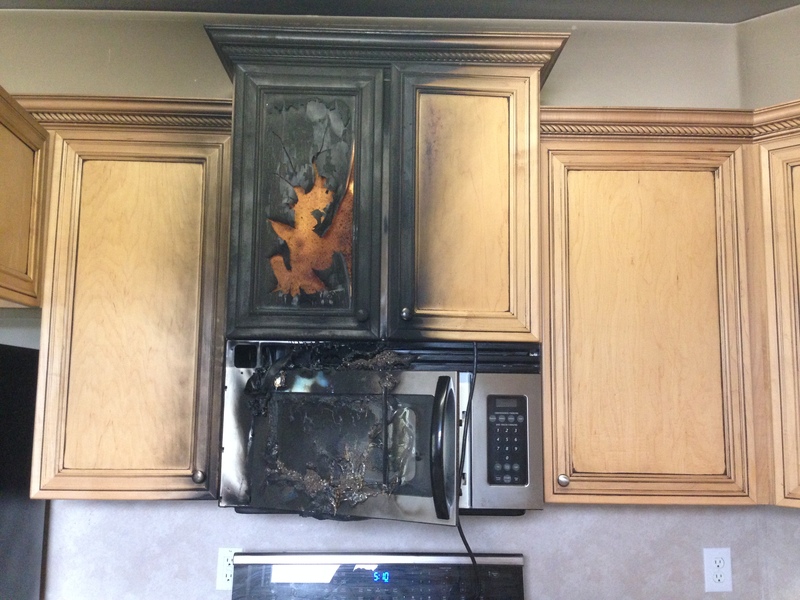 The fire damage restoration professionals at Archer have more than 50 years’ combined experience – and not only in fire restoration. With fire damage often comes smoke damage, along with lingering odor and a loss of the building’s structural integrity. Water damage also is a potential problem, especially after large fires that require an emergency hose-down by the fire department. Family owned and operated Archer Restoration Services cares deeply about its clients, and it shows in the personalized, cordial service we provide. Our services are available 24 hours a day, 365 days a year, and because speed is of the essence when dealing with fire damage and its aftermath, we can be there within an hour for most jobs. 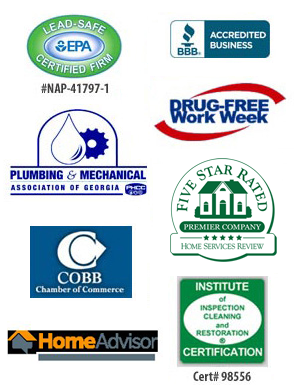 Contact Archer for complete fire restoration and smoke damage repair service in Woodstock, Norcross, Lawrenceville, Canton, Stone Mountain, Sandy Springs or anywhere else in the Metro Atlanta area. 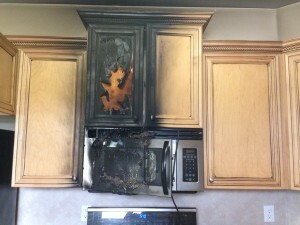 imageThis photo was taken at the site of a home with major fire damage from a lighting strike.